The Mesa Arch is a striking wall art based on the talented photography, artistic editing, and creative enhancements of emerging artist Ren��_��__��_��___��_��__��_��____��_��__��_��___��_��__��_��_____��_��__��_��___��_��__��_��____��_��__��_��___��_��__��_��______ Colella. 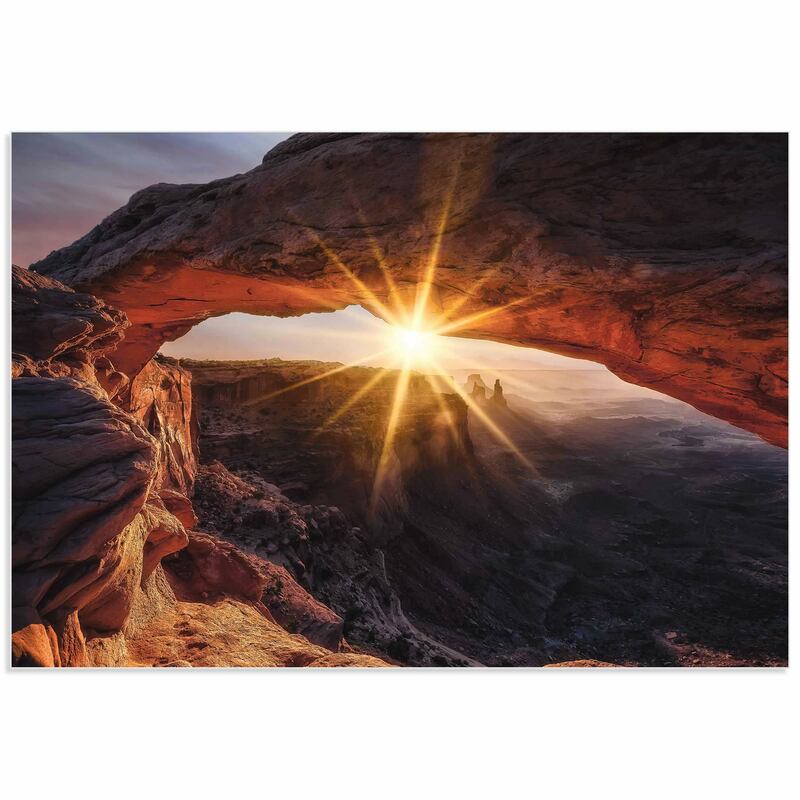 The Utah Desert Art is a high resolution giclee print in brilliant hues of Brown, Orange and Beige on Metal or Acrylic with an artistic Matte or High Gloss finish. 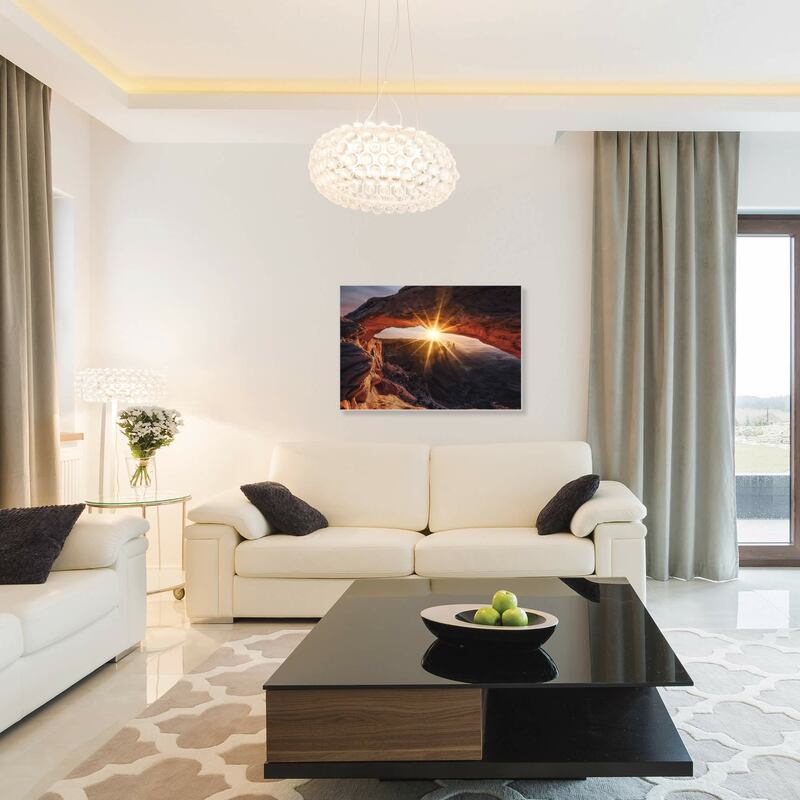 This Desert Image Photography is a spectacular addition to our Traditional style Landscape Wall Art collection.